So it took me awhile to get with the program and add Time Hop to my phone. I love the memories it brings back. 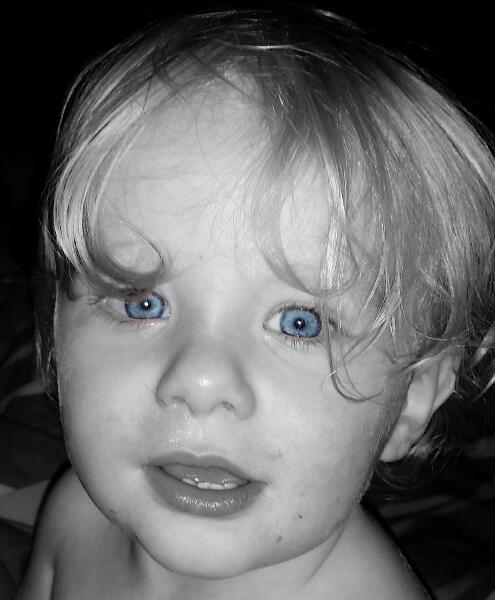 Yesterday there was one of my son last year with his bright blue eyes glowing. Now they have an added feature where you can place a recent picture next to it. Ahhh my little man's eyes melt my heart.